"May the 4th be with You!" 3D Printing with Icing Sugar. 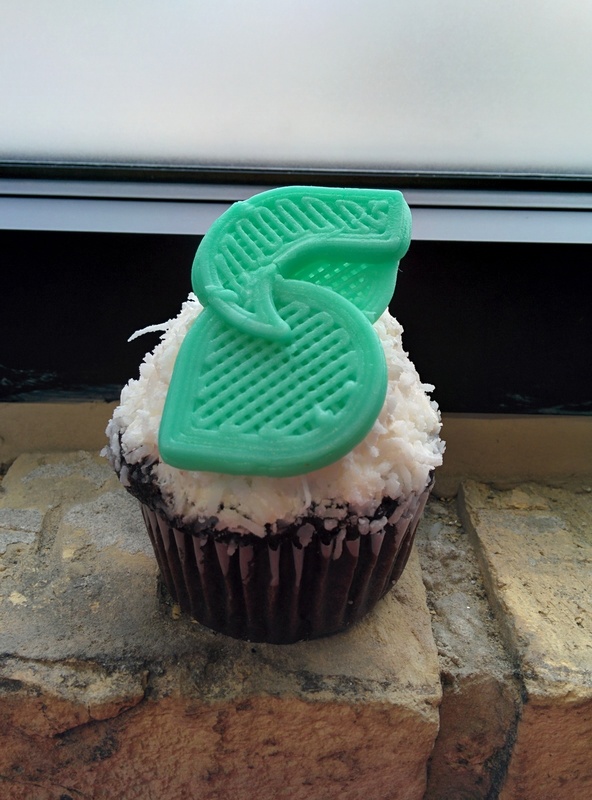 Structur3D's food engineers have been hard at work optimizing paste printing for icing sugar. We are really proud of the sweet results we are getting, so we figured what better way to celebrate Star Wars Day, May the 4th (May the force) with some themed cupcakes, yumm. The cupcakes are chocolate coconut from the cake box, located on Victoria here in downtown Kitchener, ON.